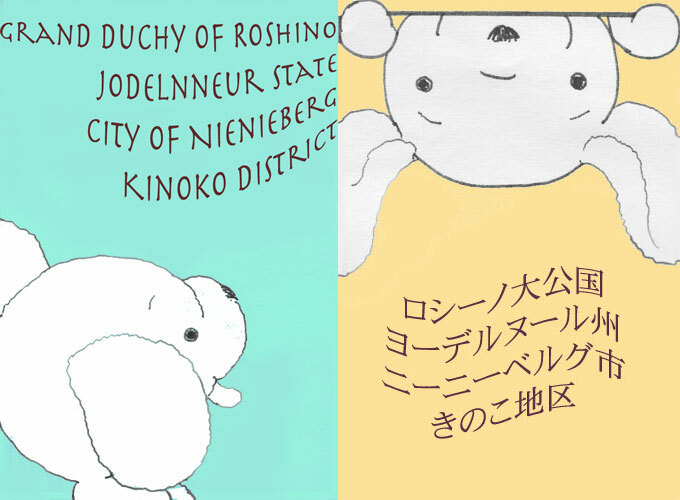 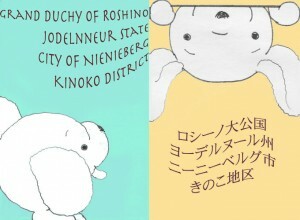 Welcome to Grand Duchy of Roshino, Jodelnneur State, City of Nienieberg, Kinoko District! 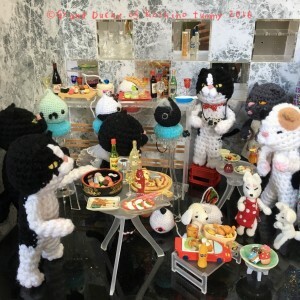 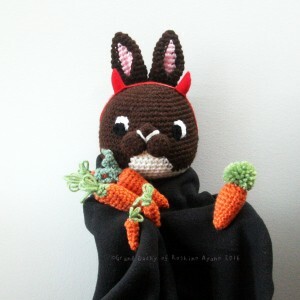 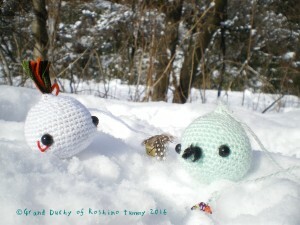 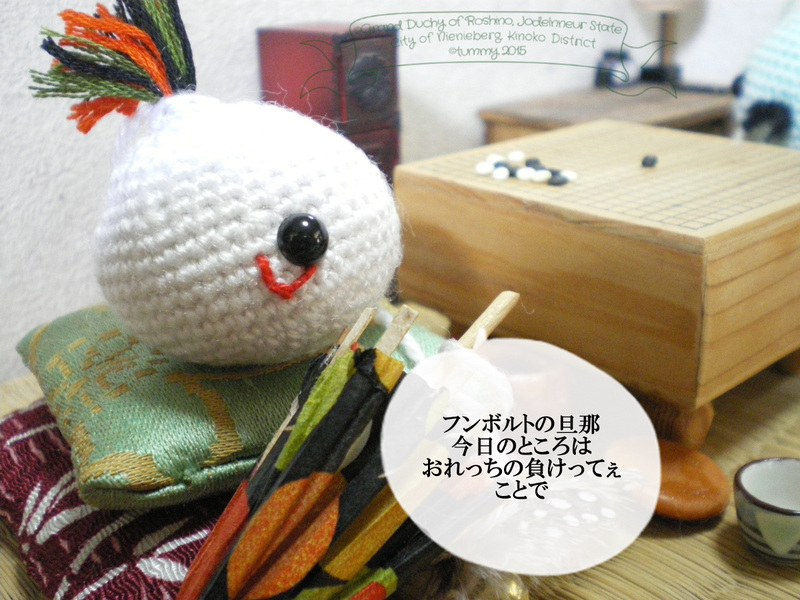 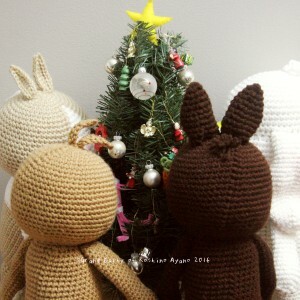 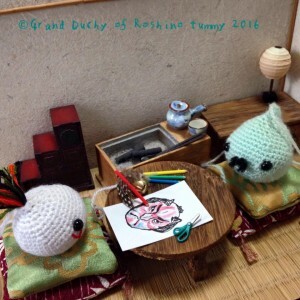 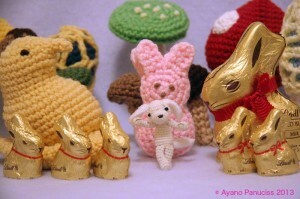 Grand Duchy of Roshino is an imaginary country for amigurumi and dolls. 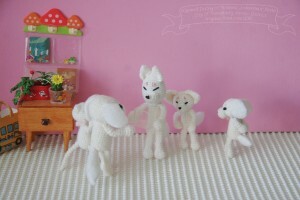 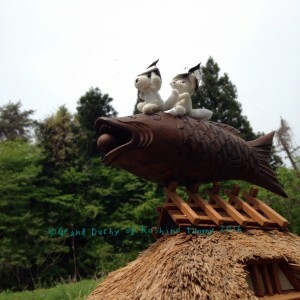 Ayano and tummy are working on creating new characters and their stuff so that they can live happily ever after.